***LARGE FAMILY HOUSE WITH PERIOD FEATURES*** Located moments away from all multiple amenities as well as local transport links into Leeds City Centre, incredibly spacious and extremely well presented family sized house. The main accommodation is arranged over three floors and this fine home features spacious and well appointed rooms in addition to many period features such as high ceilings, feature fireplaces and ornate cornicing to most rooms. 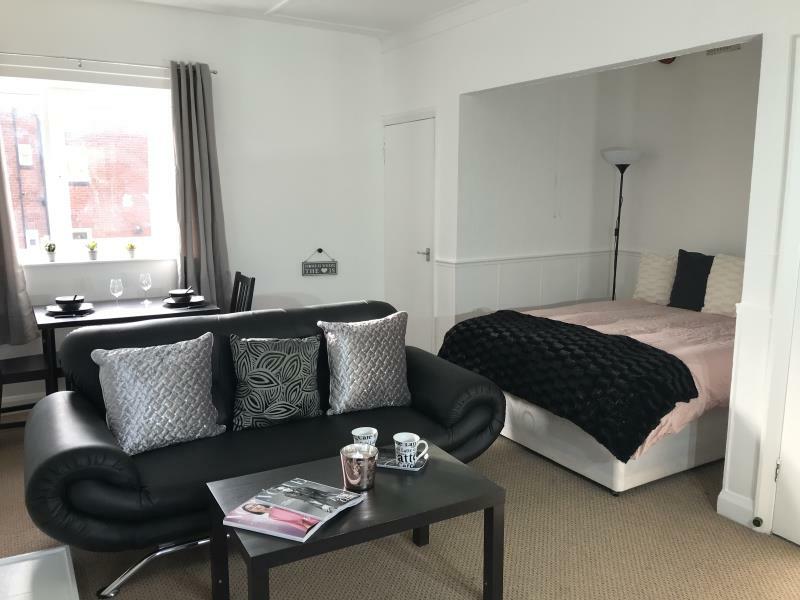 The accommodation comprises of a large reception room in addition to a super sized kitchen/breakfast room, four good sized bedrooms and a spacious family bathroom/WC. There is also a basement area as well as a patio garden. Early internal viewings are strongly advised. This property comes unfurnished. 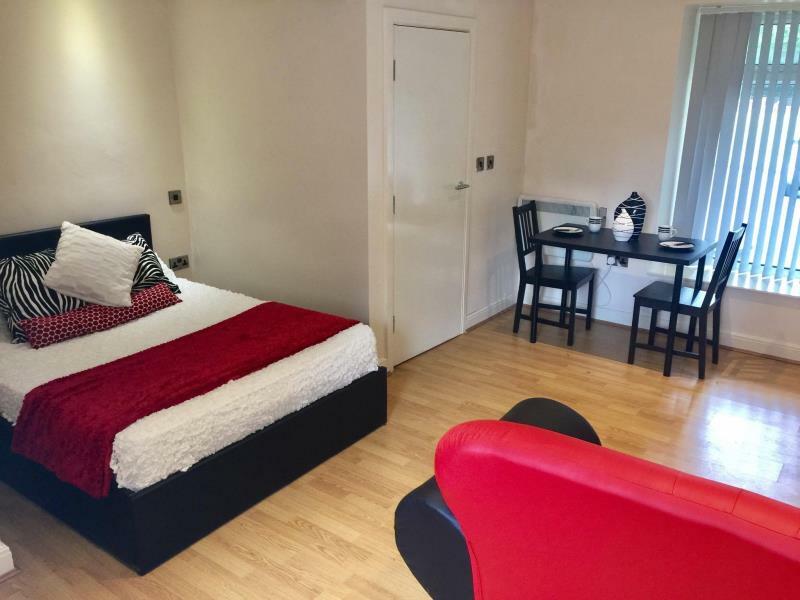 Self contained studio apartments available with balconyâ€™s. Furnished and comprising of bathroom, with electric shower and bath, kitchen, through lounge with recess area for bed, all with modern decor. 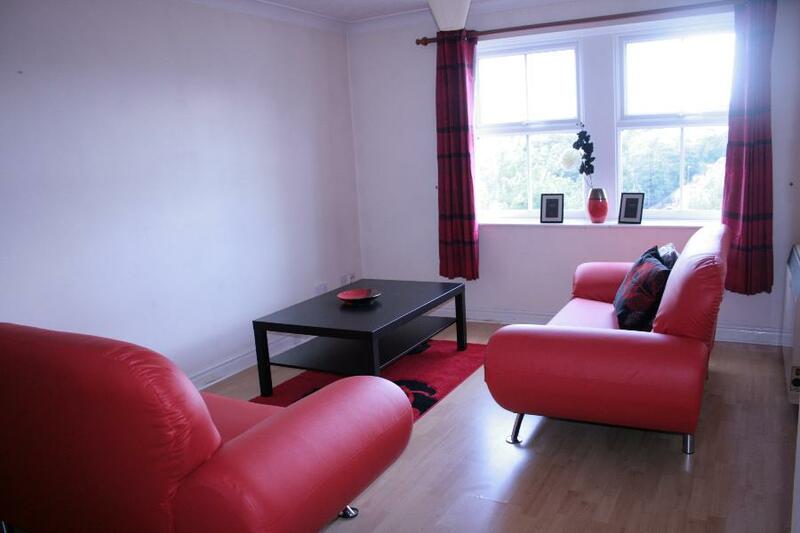 Located within easy reach of the local train station and all bus routes. 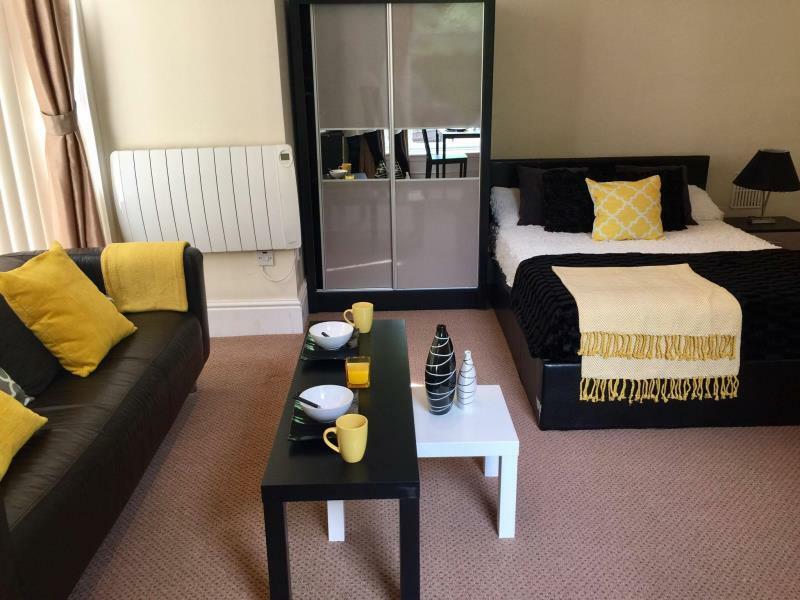 Few minutes walking distance to Headingley. 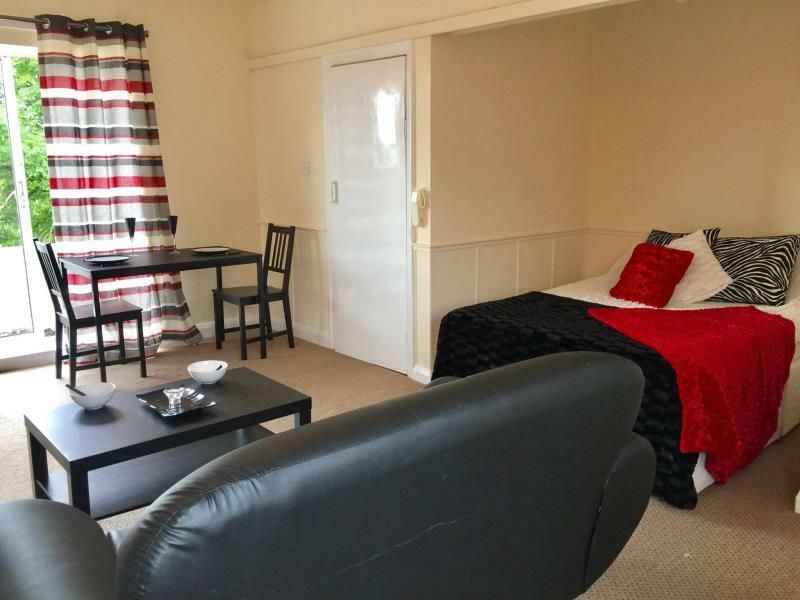 Self contained studio apartments available with balcony. 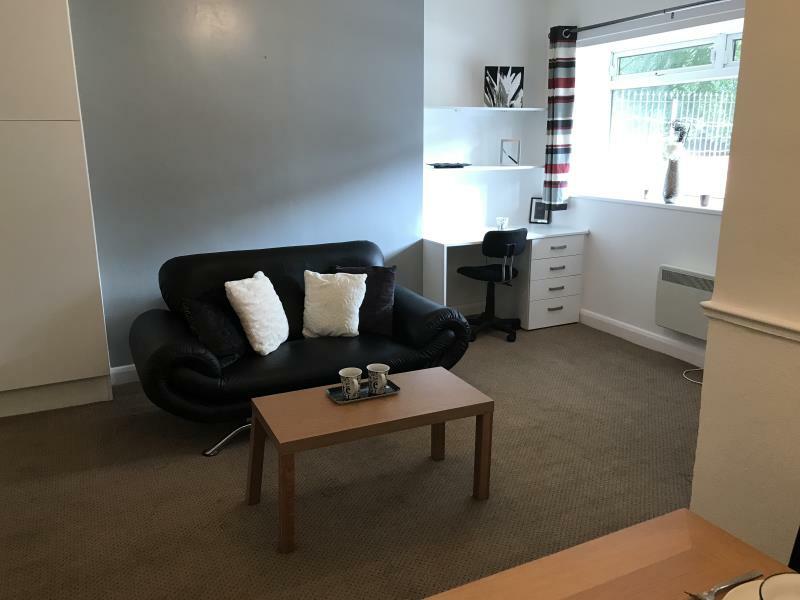 Furnished and comprising of separate bathroom, with electric shower and bath, separate kitchen, through lounge with recess area for bed, all with modern decor. 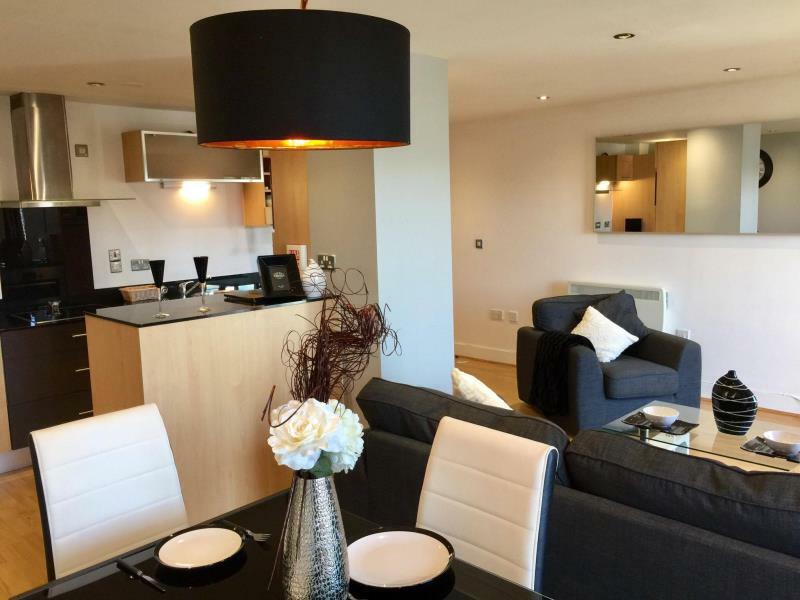 Located within easy reach of the local train station and all bus routes. 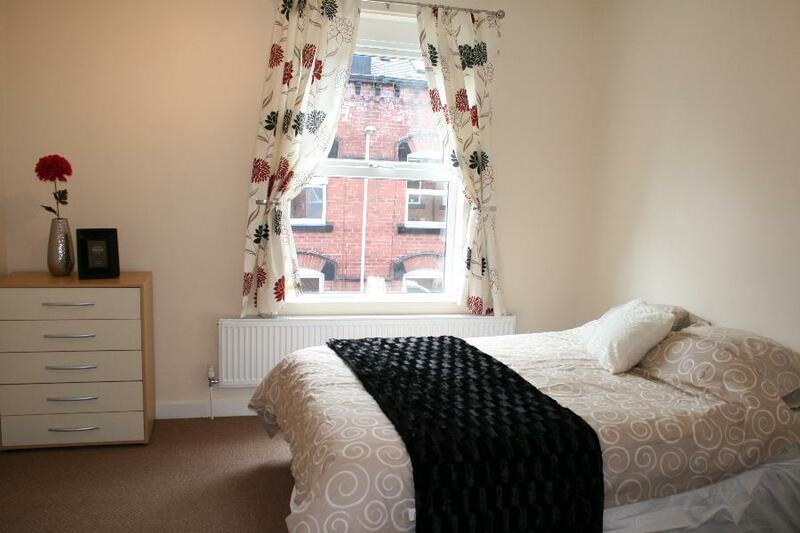 Few minutes walking distance to Headingley.